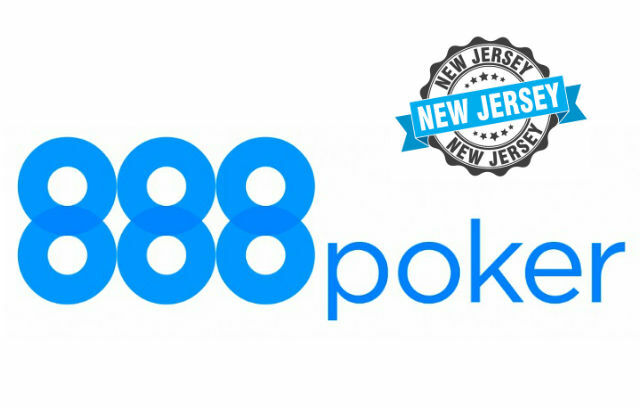 888poker.com is making waves in the New Jersey market with the upcoming New Jersey Poker Classic Series. The online festival runs from November 10-20 and features 38 events with $500,000 in guaranteed prize pools. Recent numbers in the PokerStarsNJ NJCOOP series and partypokerNJ Garden State Super Series suggest the state has a market that can support multiple major events and 888poker.com is putting that to the test this month. The largest guarantee on the schedule is the $500 buy-in $100,000 guaranteed Main Event. 888poker.com has put a Championship Beltup for grabs to the winner of the event. Also on the schedule is a $1,000 Six-Max event with a $50,000 guarantee. This tournament runs on November 14 and should feature some of New Jersey’s best battling at the final table. As is expected, the Sunday schedule is jam-packed with major events and large prize pool warranties. The Sunday Biggy on November 12 is just that event with a $320 buy-in putting a $65,000 minimum prize pool to battle over in Event 7. Also on November 12 is Event 8, a $4,500 guaranteed Six-Max featuring a small buy-in of $20. This event is likely to attract one of the largest fields in the New Jersey Poker Classic Series. The majority of the NJPCS schedule is comprised of No Limit Hold’em events. The exception to the rule is Event 10 and 21, which are Pot Limit Omaha tournaments. Event 10 is a $100 8-Max $8,000 guarantee. Event 21 is a $50 buy-in with an add-on option and rebuy availability. Satellites are currently running for all events on the schedule, with freeroll qualifiers in play every day of the series. At least five seats are awarded each day to an event running the following day. In total, over $8,000 in freeroll seats are being given away through the freerolls. The freeroll satellites run through November 19 and start at 6:00 pm ET. When the series gets started on Friday, New Jersey’s online community will be attempting to get their hands on a piece of the $500,000 in play over the span of two weeks.